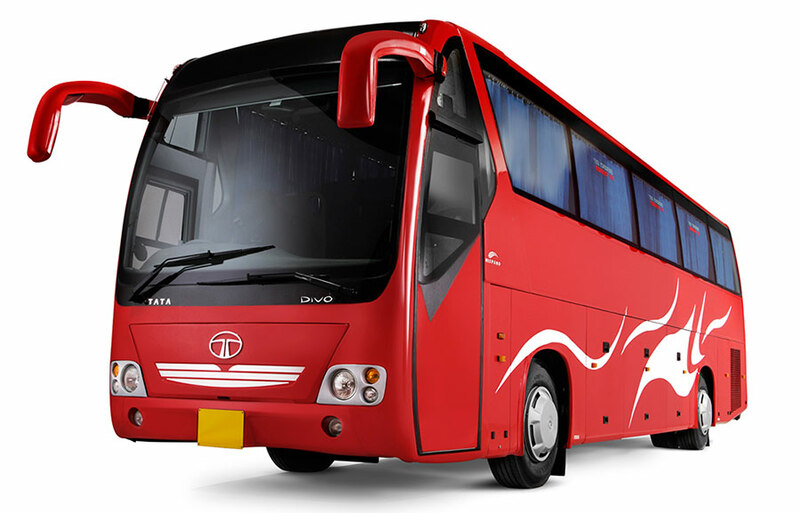 Tata Motors is the second largest company in the world, in medium and heavy Bus manufacturing. Tata Motors buses form the backbone of Indian public transport system. Bus segment of Tata Motors is having various types of vehicles along with bare chassis and fully built vehicles. The range starts from 16 seater bus to 67 seater bus, along with its new range of luxury buses like Globus and Starbus. All fully built vehicles are designed on the concept of optimum functionality and comfort of the passenger and School Buses are specially designed keeping in mind the safety of children. All this buses are used in several applications like Intra City transport, Inter City transport, Schools, for staff transportation etc.